Customers are a demanding an fickle bunch. They want the best product, at the best prices, and they want it to be easy and convenient. And they’re not all loyal. Offer something they can’t get from your competitior. Make shopping your store convenient and easy. 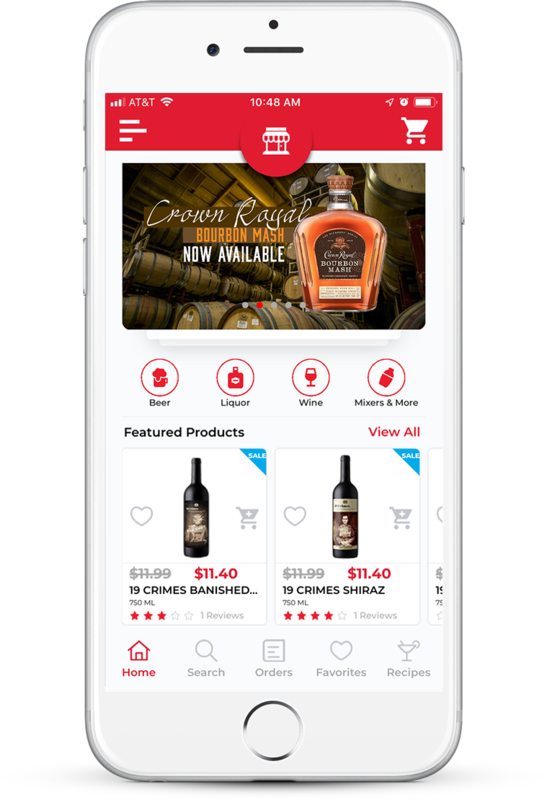 When you partner with Bottlecapps, you’ll get a store branded app that enables your customers to search your inventory and prices – whenever they want, stay updated and connected to your store, find recipes, and earn rewards points. of customers surveyed said that they receive messages, updates, specials, and event notifications from their store. of those said they would like to receive even MORE communications. Enable customers to access and search your inventory and prices. Favorites list that makes orders a breeze. targeted as well as general notifications about sales, promotions, and special events. your store location with guided/narrated directions and store hours. within the app through a secure payment gateway or pay at store. any of their previous orders. you via phone or email all within the app. through the line and checkout using the app. can be placed within the app. and instant access to special pricing.